Work with IMC teacher to staff the fall book fair that benefits Braeside's IMC. Volunteers set-up, clean-up , and work as cashiers at the event in November. Coordinate collection of “box tops” and enrollment in the Box Top for Education program, which donates money to Braeside, based on purchases made by Braeside families. Work with members of Braeside’s professional family to beautify and maintain Braeside‘s historic building and grounds.Work with students and staff on environmentally focused projects within the school setting. Help organize Earth Day activities. Coordinate, publicize, and run Braeside’s “scrip” purchasing fundraising program that allows Braeside families to prepay for regular shopping with purchases of gift cards. Braeside Running Club is a free, parent run grogram during recess. Students are encouraged to run or walk around the playground. They mearsure their distance and progress from week to week. 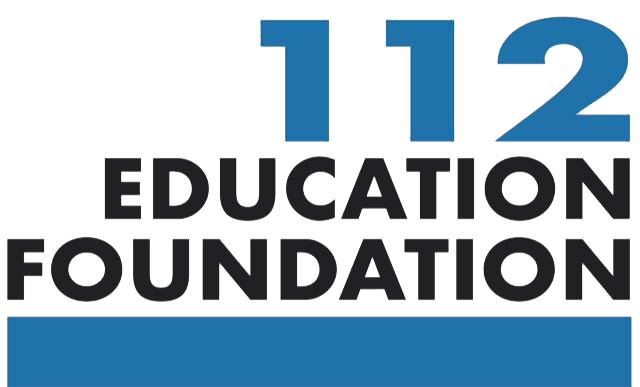 This committee also supports District 112's Fun(d) Run. Organize annual picture day, photo retake day and 5th grade class pictures. You will work with the professional photographer contracted through the school district. Dates are set by principal. Assist with all aspects of various after school classes to be offered. Attendance during classes is not part of the committee requirements. For parents of fifth grade students-coordinate the Fifth Grade Promotion activities that include lunch, fundraisers, class gift, t-shirt, party, etc. Chairperson oversees budget. Food days run Monday through Friday so please indicate which day you will be volunteering. Volunteers help distribute lunches during two lunch periods. Shift begins at 11:30 and ends at 12:30. Plan Newcomers Tea the first day of school. Provide refreshments for teachers during fall/spring conference days. Also, plan the Braeside Staff Appreciation Luncheon and Teacher Appreciation week in the spring. Throughout the year welcome new families to Braeside. The school supply chairperson and committee meets with the Braeside principal and teachers in January to receive the supply lists for the following school year. Then the chairperson communicates with the supply company and organizes the sale of supplies. The committee helps distribute supplies to classrooms in time for school in August. An annual event for Braeside families at Centennial Ice Arena. Students enjoy skating, chances to shoot goals on Principal Hailpern, pizza and hot chocolate. The committee is responsible for planning, advertising and working at the event. Collect books and DVDs for selling at the Used Book Sale. Help set-up, clean-up, publicity, and working at the event.